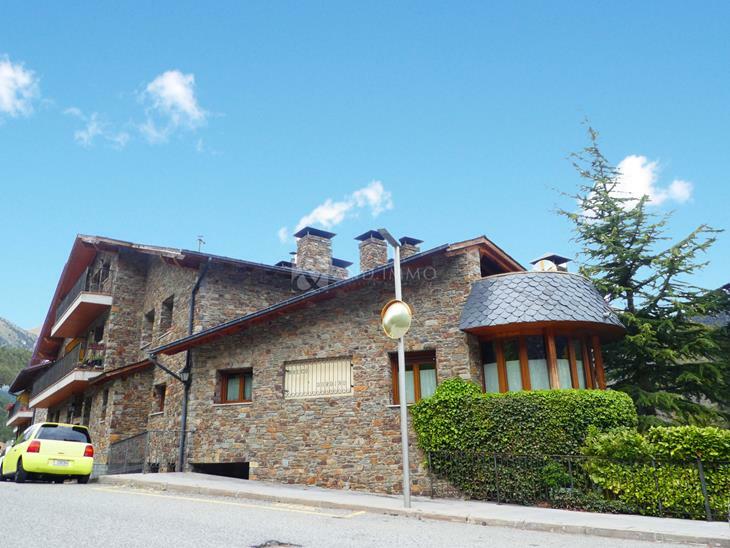 Duplex penthouse of 232 m² located in la Pleta d'Ordino, close to all the services needed for day to day as schools, parks, shops, restaurants ... 10 minutes from the ski area Arcalís and 3 minutes from La Massana. Following rustic style characteristic of the parish and with South exposure. Entering the property, we find the large hallway that leads to the living-dining room with fireplace and exit to the terrace where you can enjoy magnificent views. 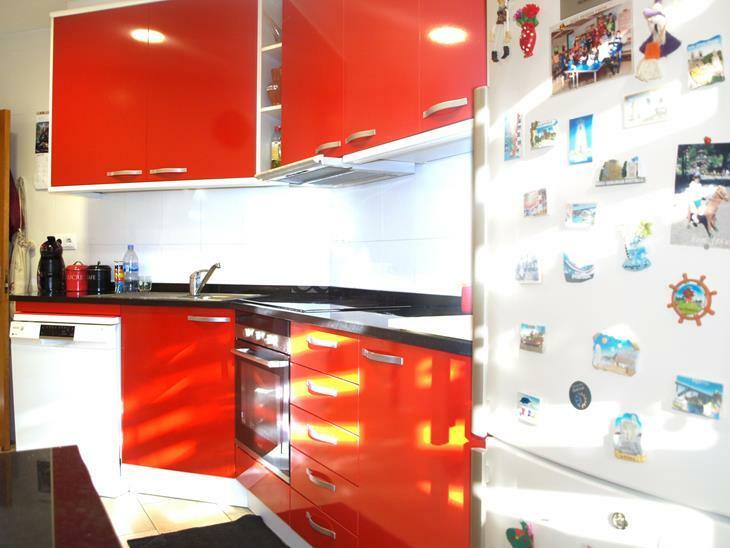 The kitchen is office style and equipped. The ground floor is completed with 2 exterior double rooms and 1 bathroom, one of them is a suite with dressing area and 1 bathroom with bathtub. 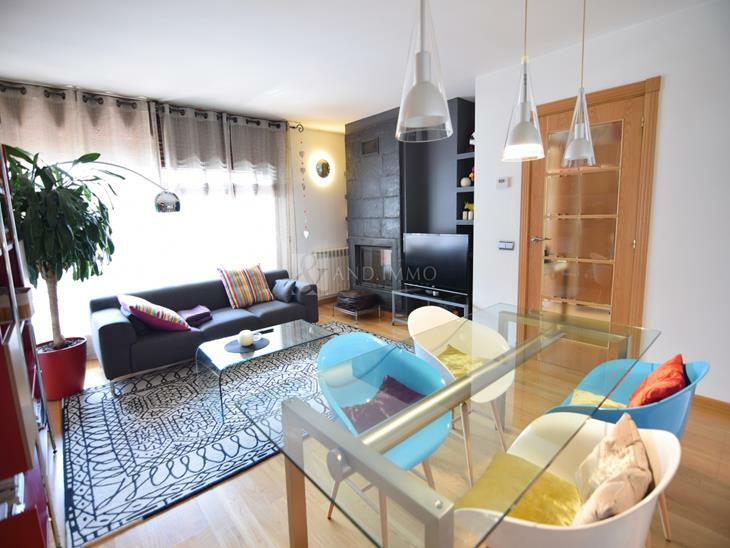 On the first floor there is a large living room of about 80 m² with fireplace and exit to the terrace. A double bedroom and a bathroom with bathtub. Going up some stairs we find a loft with a library area. The property is completed with a garage with 2 parking spaces in the same building.